My Kroger has done the unthinkable. They have changed around all of the aisles. 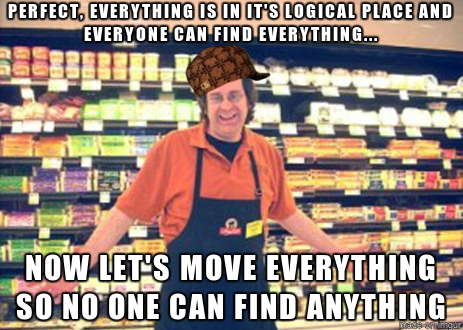 Like, every single aisle is different now. Look, folks…I don’t ask for much out of life. I’m the rare weirdo who actually enjoys grocery shopping, most of the time. I make out my list based on the order of the store…is that weird, too? I like an orderly, efficient grocery trip, what can I say? 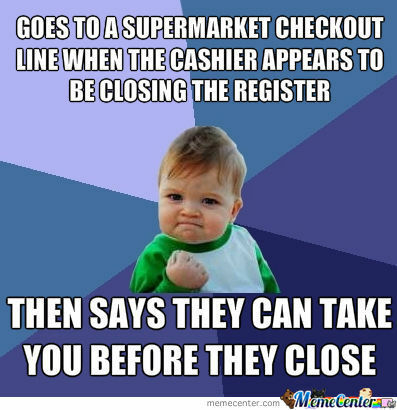 My time is limited, I like to shop for food but I want to get in and out as quickly as possible. But now. The aisles have been put into a salad bowl, tossed around, and put back out in such a way that I can not find. anything. Yeah, it makes more sense to put all the snacks together. Yes, it might be better to have that huge area in the deli with tons of beautiful cheese, and fine, the produce department now looks amazing. But what about me? I’m so confused and frustrated and tired. It’s so hard to grocery shop now. I can’t get in and out. 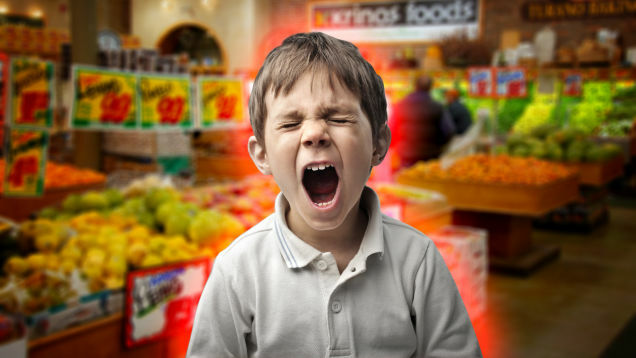 So what does a 21st century mom do for grocery-store-fail comfort? I went to Google for a meme, obviously. Luckily, there were more than enough to pull me through this difficult time in my life. So then I found more memes. 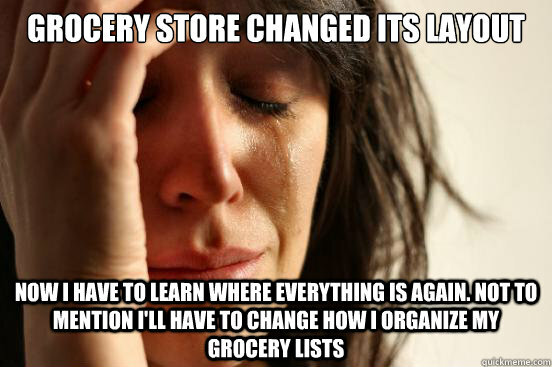 All about #grocerystorelife. I was into it. 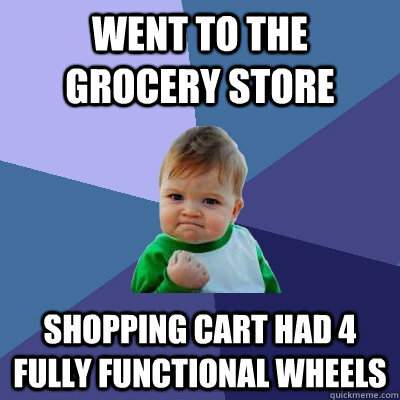 Yes, little grocery baby, yes! I mean, I think we can all relate, no? 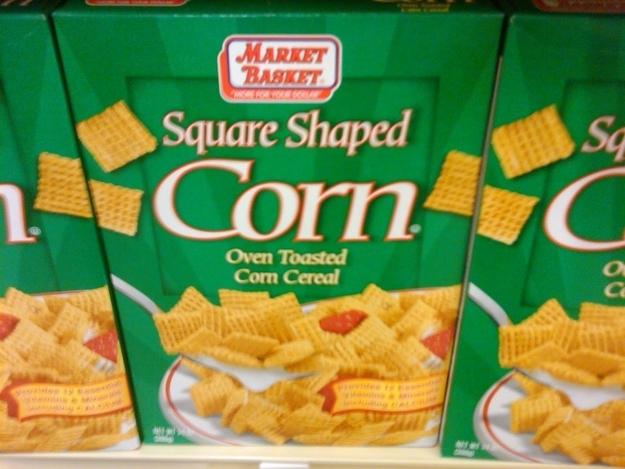 The grocery baby memes then led me to the generic cereal memes. 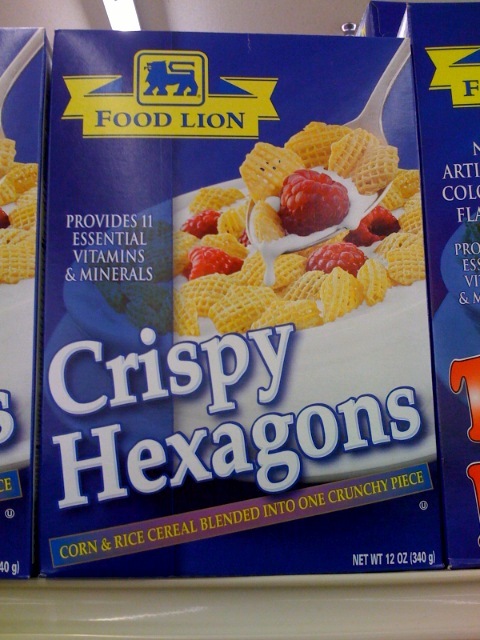 My kids LOVE a good generic cereal name, so kiddos, this one’s for you! A name should be descriptive, I guess. Okay, do they even pretend to have a creative department? 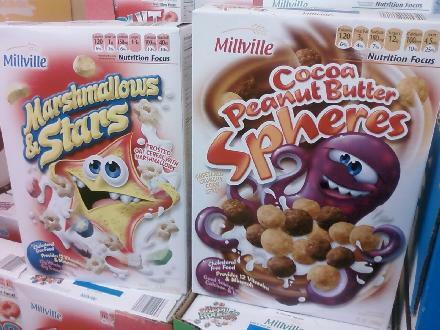 This cereal maker has just completely given up on life. 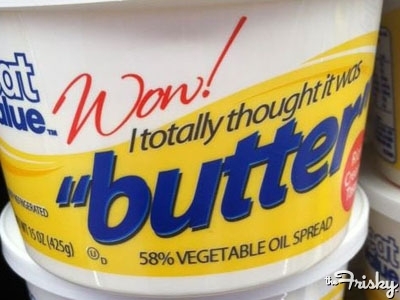 And then more funny product names! 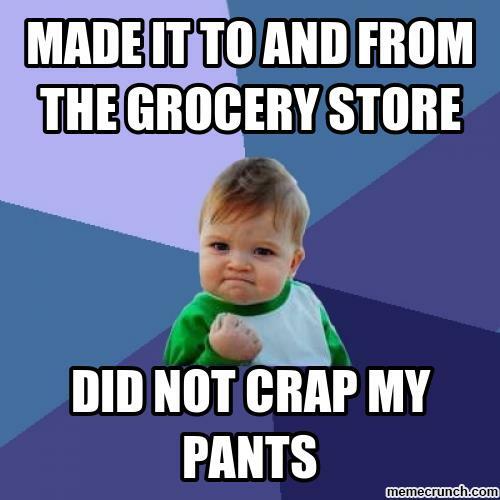 Grocery-fail meme euphoria! 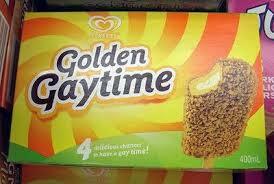 Please tell me these were made in the roaring ’20s? 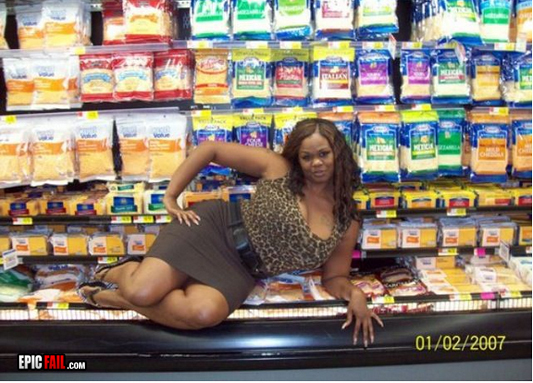 And then, the very best one of all the grocery store fail memes. I bring you…Lolo. So when your grocery store fails you, and you need to commiserate with the Internet, just find comfort knowing that it will not fail you. It will always be the incredible time sucker that you count on it to be, while taking your mind off your troubles of getting around Kroger, and make you laugh. And the next time you go to the Tossed Salad Kroger, you will think of Lolo lying in the cheese and all will be right with the world. May your week be full of meaningful memes and empty of cheese-case selfies. So glad! I wonder where the word “meme” came from- need to research that. Thanks for reading and laughing, Marion!